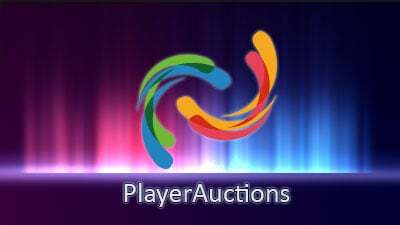 PlayerAuctions is a digital marketplace that connects buyers and sellers of gaming products. Founded in 1999 by gaming enthusiasts, we have grown to become a leading eCommerce platform for trading virtual gaming products. 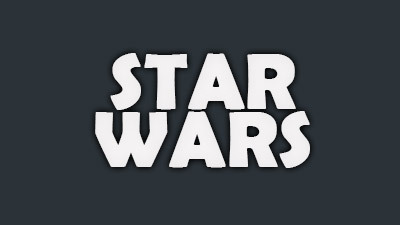 What are MMORPG Expansion Patches?